Never pay for fuel again. Plus: If you charge a car running low on juice, we’ll give you a little something for it. Hint: car2go credit. 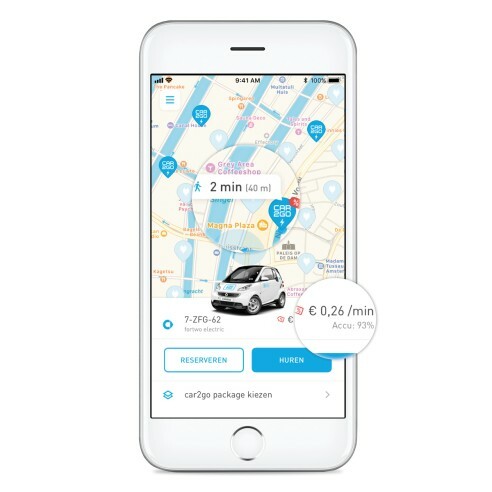 Here is the full price range of each car2go model in Amsterdam. You can always view the current price in the app. Our prices are capped and will not exceed the maximum price displayed. Nope. The minute rate is fixed from the moment you reserve a car2go or start a trip. 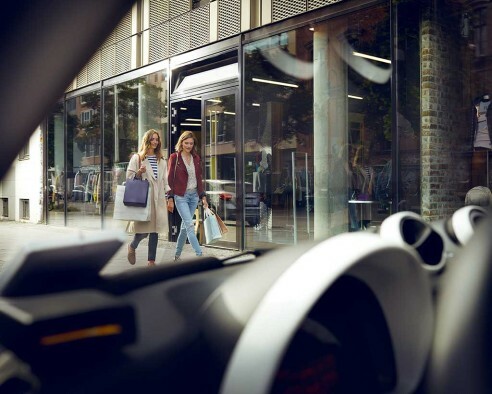 For example: If you reserve a car2go at the reduced price of 0,26 €/minute and your trip takes 10 minutes, your trip cost will a total of 2,60 € – no matter when or where you end your trip. Drive more, pay less. Book a package – and save on the minute rate. Our packages range from 2 to 24 hours. Perfect for a day trip or a run to your favorite Scandinavian furniture outlet. Each time you refuel or charge a car that’s running low on juice – you earn 4 € credit. 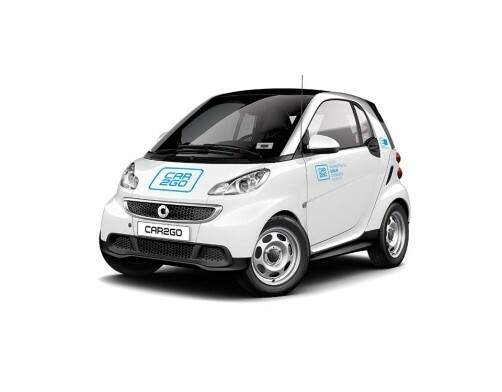 Tell your friends how much you love car2go. It's a win-win situation. Each time a new member signs up using your personal invite code, you'll both earn credit. 4. The rates are subject to change depending on the car model, location and start time of your reservation or trip (whichever is earliest). You will be asked to confirm the specific price before starting your reservation or trip in the app. This only applies to trips made in app versions 3.28 and newer. In older app versions, prices are: smart fortwo ED € 0,31/min.